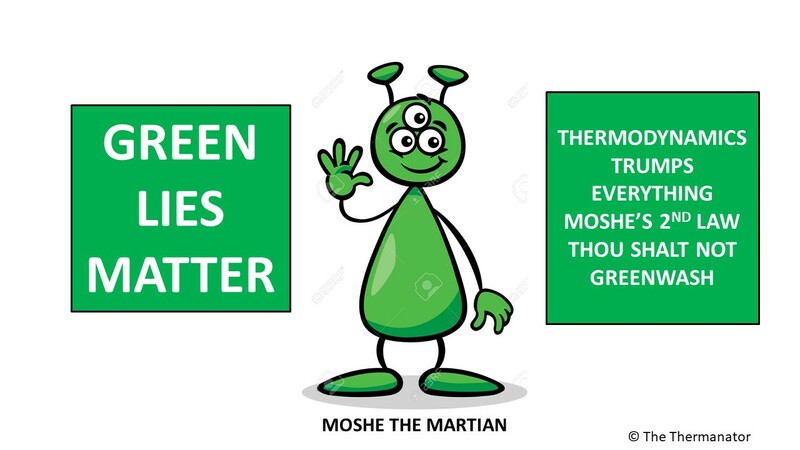 The Green Machine is trying to think if he was King of Thermo for a day what would he do to lower Greenhouse Gas emissions? The best bet would probably to have a global sleep in and simply turn off all machines, cars, lights, TVs and just hide under the covers. That would be a solution for a day but it would not solve long term needs. In 2003, I contemplated technologies that I thought would help lower greenhouse gas emissions. LEDs, LCD TVs and monitors, hybrid cars, electric bicycles, solar photo voltaic, wind, hydro, combined cycle gas fired generation, small nuclear reactors, and lighter stronger materials for building things. 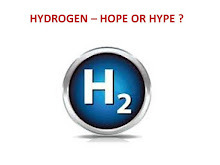 In 2003 I rejected hydrogen and rejected bio fuels as simply being wasteful. Fast forward to 2015, and the great hopes I had in 2003 are still pretty much spot on. I still do not believe in Biofuels and I still think the hydrogen highway is hype. As thermo king for a day my directive to scientists would be to find lighter, stronger, and affordable materials to build cars, trucks, buses, airplanes, and ships out of. I also would direct material scientists to invent improved battery chemistry over lithium ion. These two avenues of research will yield great improvement in reducing our global carbon footprint. The lighter materials might well be alloys of titanium, aluminum, and maybe scandium. 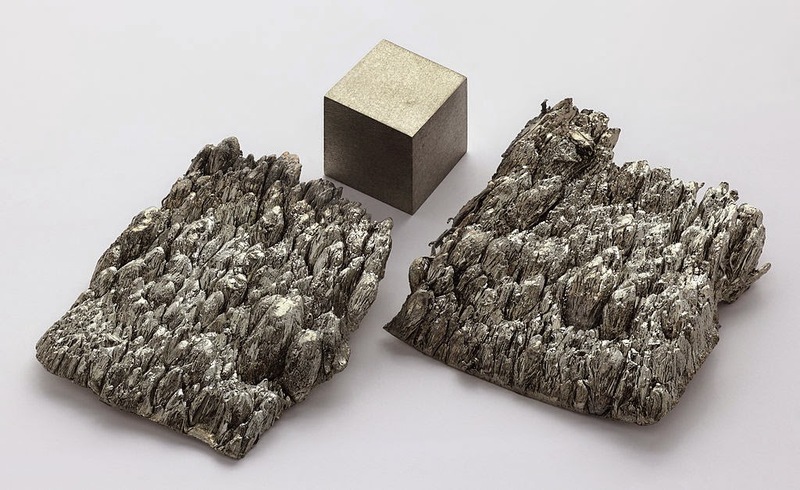 Yes scandium that is now wasted in Bloom fuel cells could be an important ingredient in alloys with aluminum to yield strong, hard, and weldable metals that replace heavier metals now used in transportation. I have been told scandium can also play a role in battery chemistry. I am no expert on scandium but the little I have read is that it could play a role in a greener future. Scandium is a rare earth metal with atomic number 21. Russia and Ukraine are major producers of this metal that is hardly used presently. That will change as there are other scandium deposits around the globe. Won’t it be nice if we can move from Scandals to Scandium. Sammy Sosa wore number 21. So did Dominique Wilkins, Roger Clemens, Roberto Clemente, and Deion Sanders. I think we should invest to bring element 21 into the big leagues.